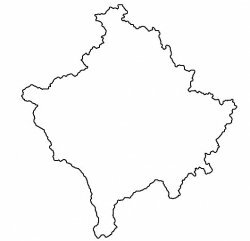 What can I expect from Magra Austria? 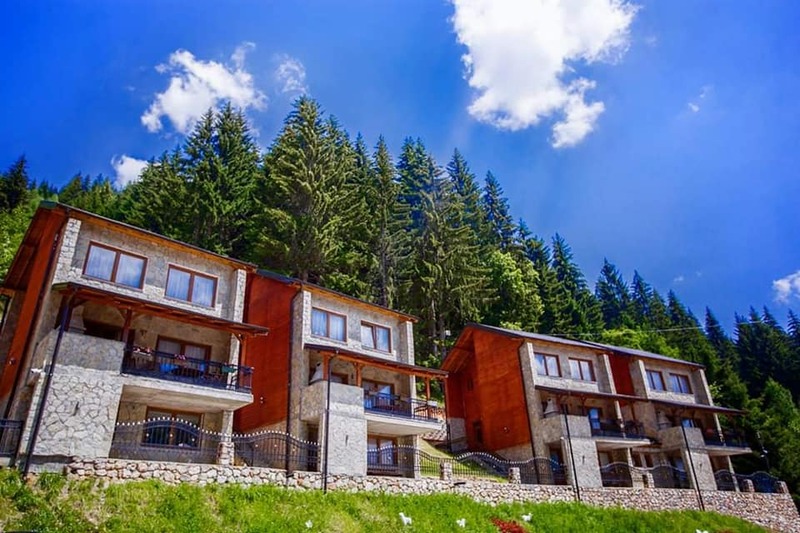 MAGRA AUSTRIA hotel & villas Family Enterprise is a natural eco-hotel. 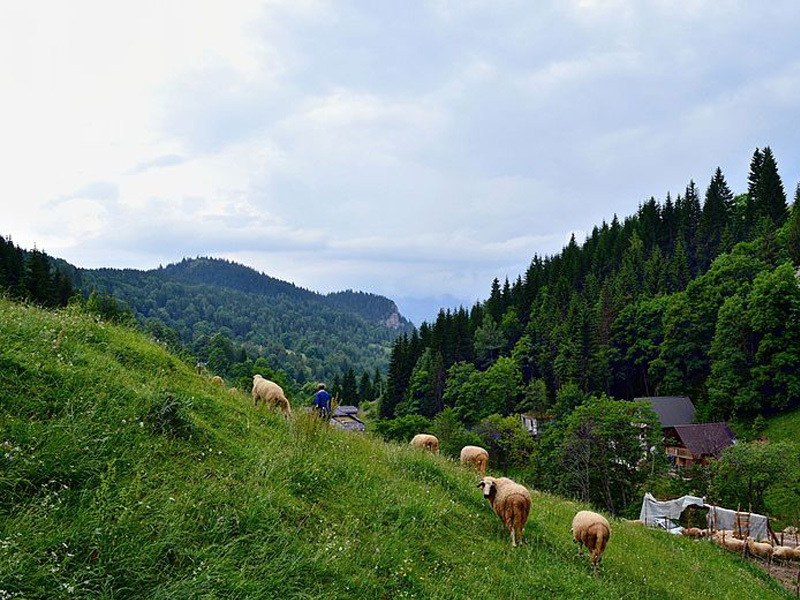 It rises amid a stunning landscape, in an area with curative climate, unaffected by air pollution and it acoustic. 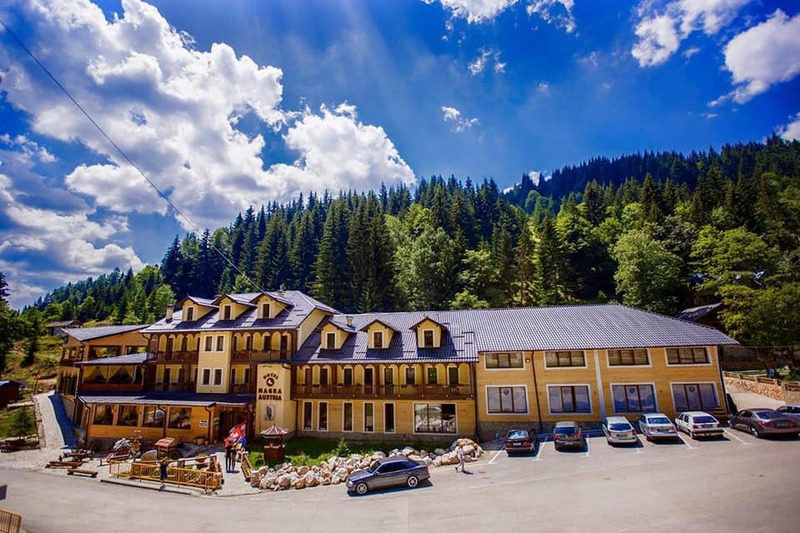 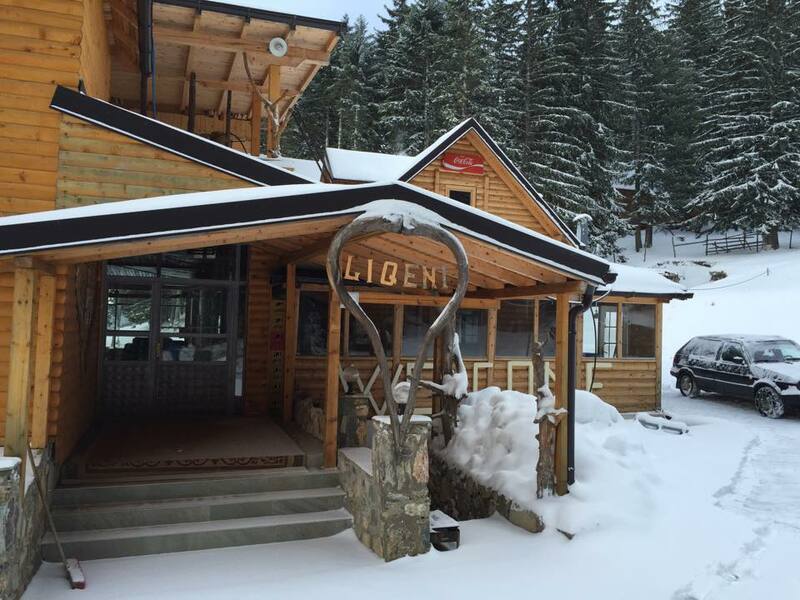 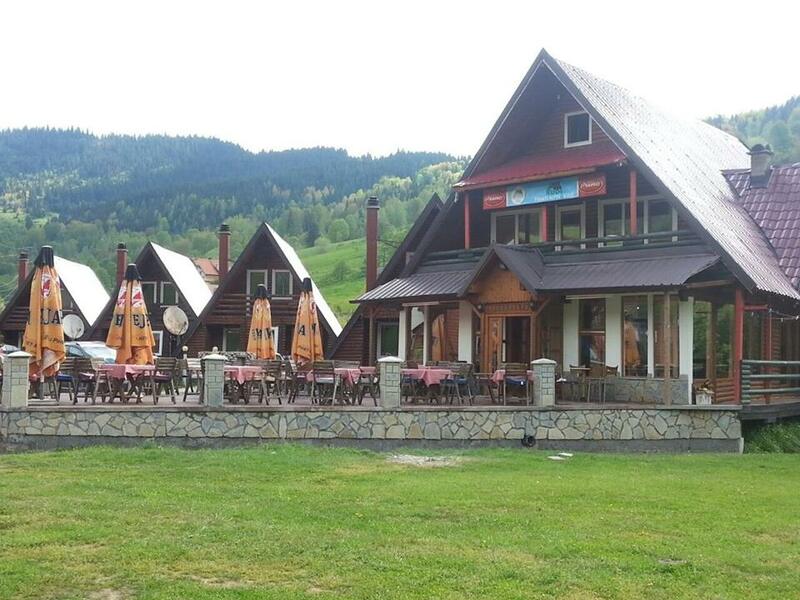 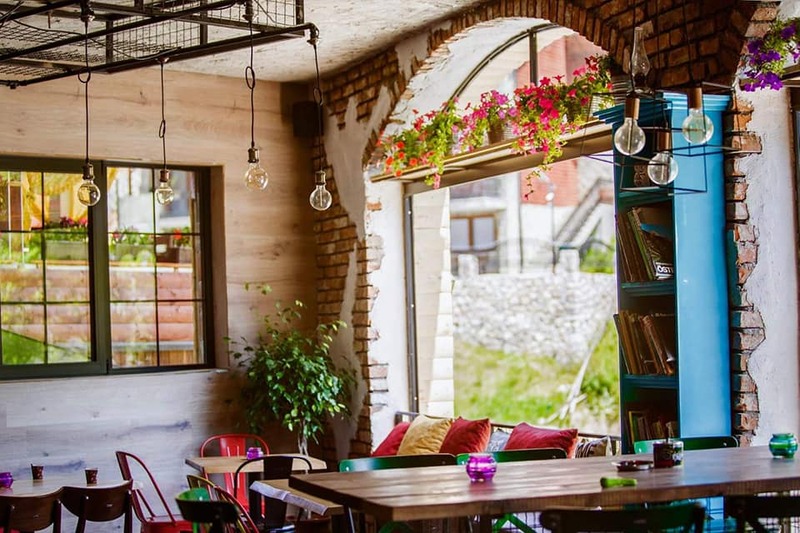 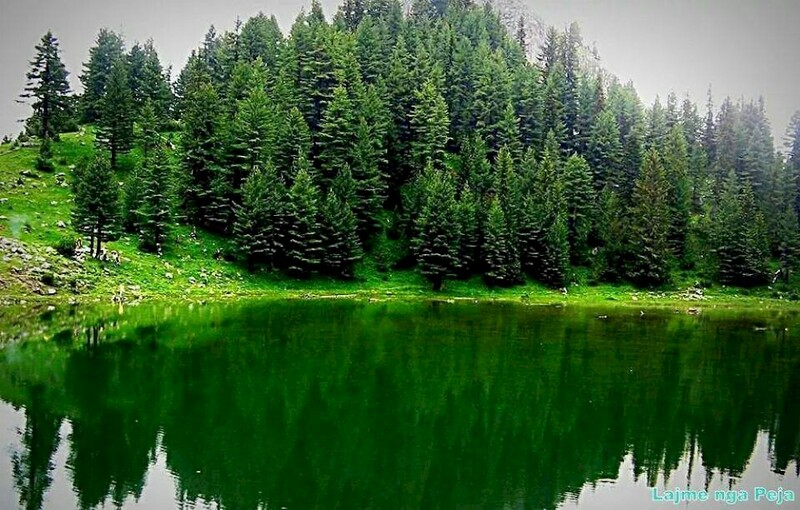 The hotel is situated 1450m above sea level at Boge in Rugova Valley, just 115 km away from Pristina.